Ca. 500 p., 17,4 x 25,0 cm. 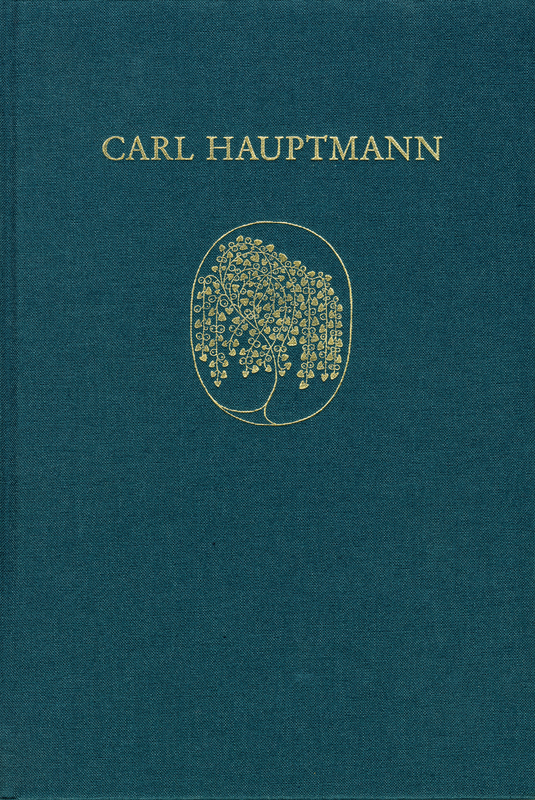 Carl Hauptmann‘s novels are some of the most insightful texts of the early 20th century. The author, who was a natural scientist and part of a large network of contacts and correspondents, had access to the newest forms of writing and discussions. Called a transitional figure, he also had a sound grasp of contemporary developments in his novels. The interest in the living conditions of a female factory worker, to whom he devoted his novel ›Mathilde‹, is just as indicative of this as is the exposure of the artist as an outsider in society, the plot of his subsequent novel ›Einhart der Lächler‹.